Studies show that most website visitors leave a page within 10 to 20 seconds but by implementing a few design and content secrets, you can get visitors to remain on your page much, much longer. 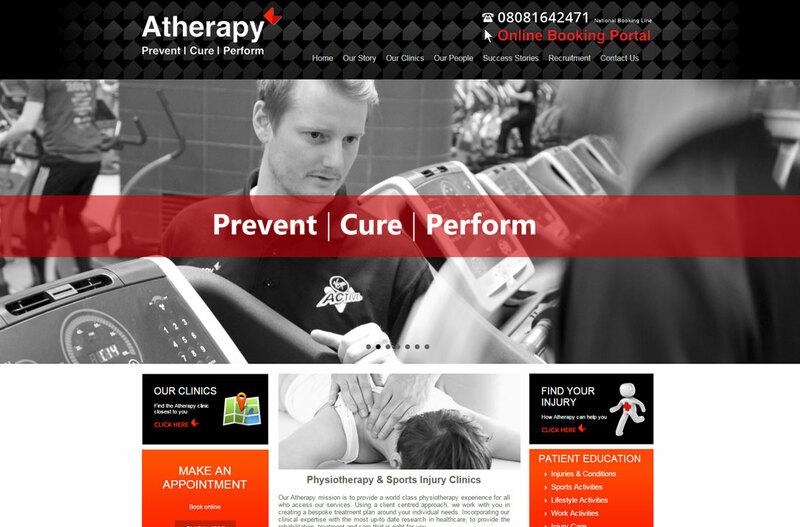 You can also entice them to look around your website and even contact you. It all starts with a few simple design fundamentals. Creative design is a powerful branding tool, but not if it gets in the way of simple and direct navigation. Clear menu items, fast dropdowns and familiar language all help get people where they want to go. 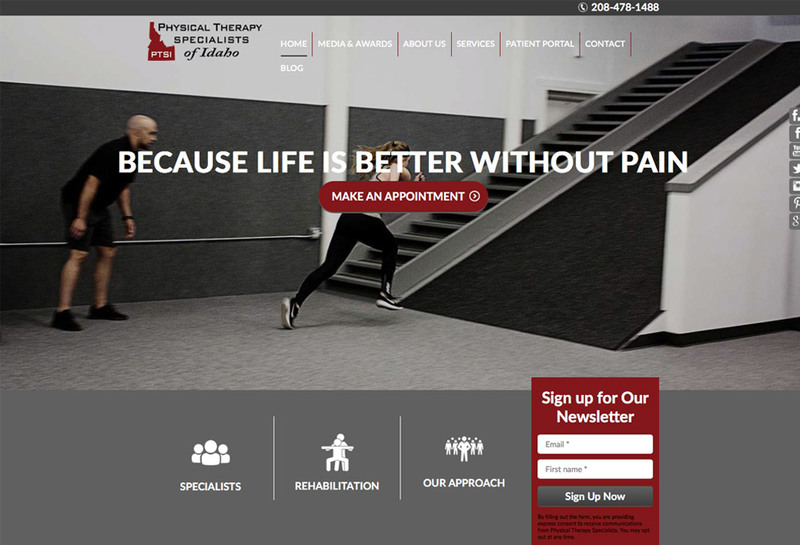 Have you ever been on a physical therapy website which has so many menu items that you don't know where to start? Uncluttered access means the menu bars are organized from the top down, with submenus appearing neatly below them. Dropdown menu items should be self-explanatory and should not extend below the visible screen area. Menus should use simple language that is easily recognizable by the majority of the population. Clear labeling also applies to sidebar and footer links, as well as internal links between pages. 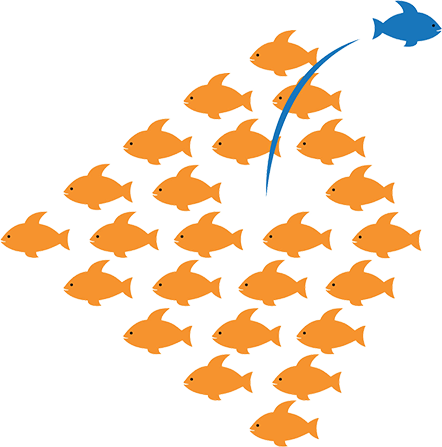 It's Time to Stand Out from the Crowd Instead of Blending In! 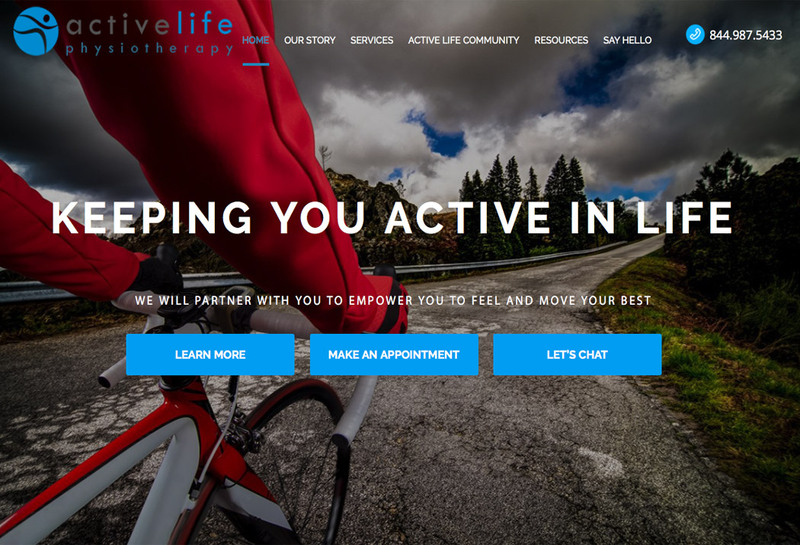 What you don't want to happen is the scenario we've seen so many other physical therapists go through – which is launching an ineffective website and never getting anywhere near the number of clients they hoped for when starting out. That's right, if you are struggling to generate new clients there's a very good chance that it is not your skills or training or even the traffic visiting your site that is at fault. 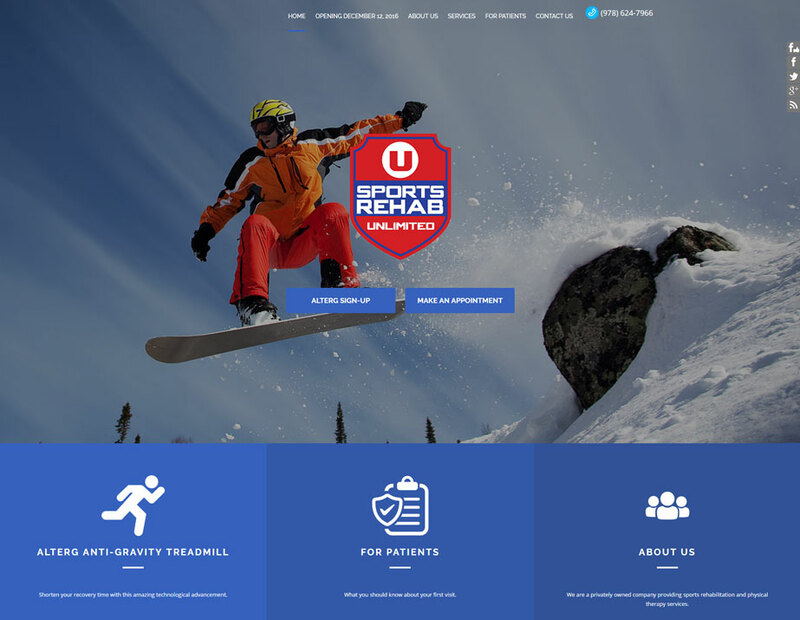 Chances are there are design flaws in your site that are holding you back. 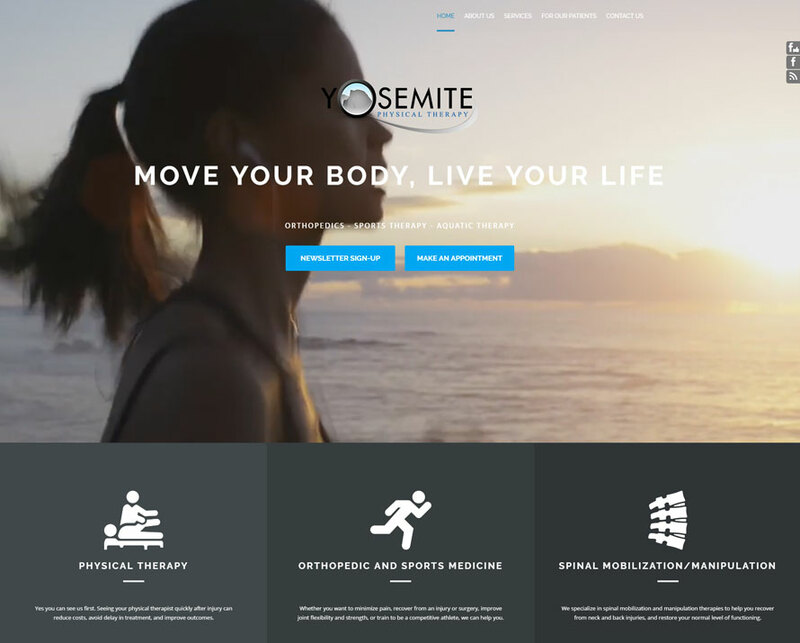 We've discovered that making a few simple design changes can often explode a site's effectiveness. So don't pay a fortune for more advertising or more traffic. Get our free guide today by clicking on the link on this page and discover fool-proof design changes that could have the same effect on your profits as pouring gasoline on a fire! 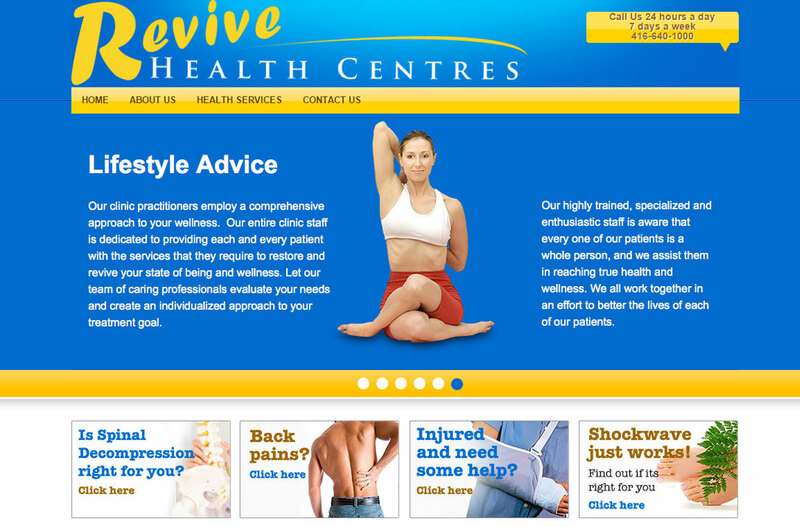 Today's patients expect great design. 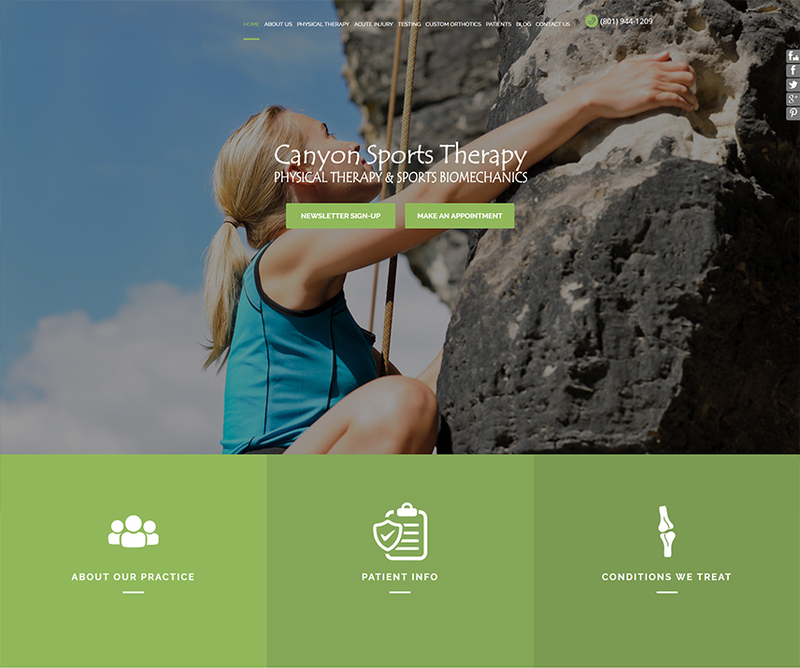 Get a new physical therapy website design today! And your website can't have just any old design, it needs to make the right impression on visitors. If your site is cluttered, if it is not easy to use, if it is not informative and inviting, if it is not "mobile-friendly", you will lose business, plain and simple. 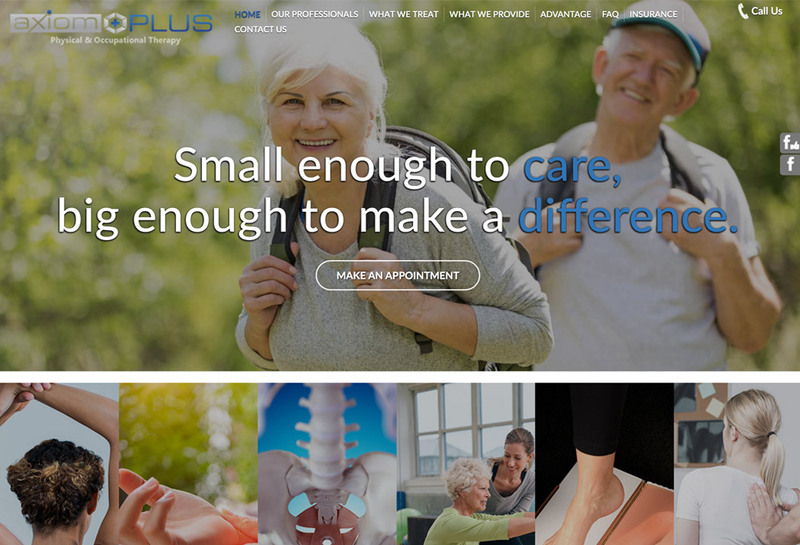 At PatientSites.com, we know what patients expect from a physiotherapy website and can ensure you don't just meet their expectations but exceed them. 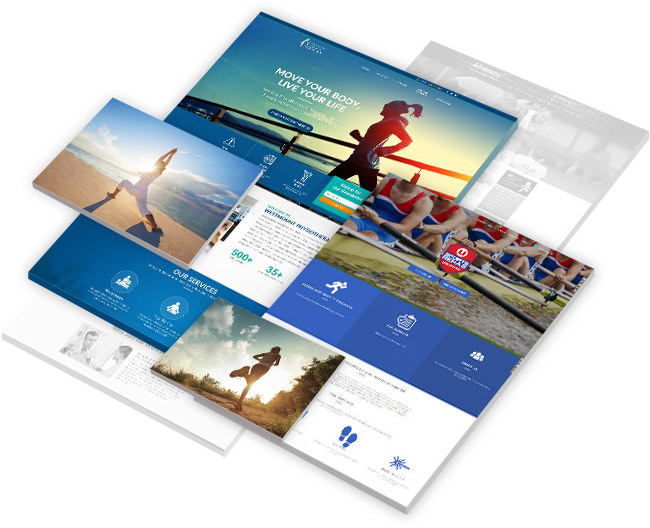 We have a large stock photo library that will help deliver visual impact and you will have the option of using one of our turn-key ready to go templates or having a custom design created that is 100% unique to your clinic. Download our free "Style + Substance" e-book to learn how to maximize the impact of your website design.